The area of scientific and engineering interests is Information Theory, computer systems for information processing and control. 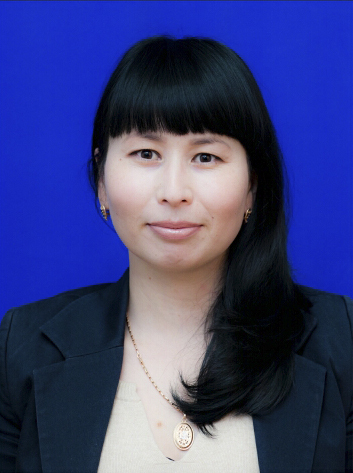 From 2000 to 2018 – in KSTU, Karaganda. Position: Senior Lecturer, Department of IVS. 2000 – Engineer of the Department of AIS KarSTU. 2001 – Assistant of the Department of AIS KarSTU. 2004 – Lecturer of the Department of AIS KarSTU. 2004 – 2005 – Deputy Dean of the Faculty of “Information Technology” KSTU. 2006 – Lecturer of the Department of AIS KarSTU. 2007 – Senior Lecturer of the Department of AIS KarSTU. 2008 – Deputy Director of the Institute of Computer Technology and Systems Engineering. 2010-2018 Senior Lecturer of the Department of IVS KarGTU. Since 2018 – doctoral studies at ENU. Gumilyov on spec. VTiPO.